In reality modern nations and free societies are but an illusion. There are those among us (the Rothschild family) who consider themselves the Elite of humanity. These would be emperors feel it is their right and destiny to control and rule (not govern) this country and indeed the world. What you will read here is but an introduction for the uninitiated … This saga is centuries in the making, and only now approaches maturity. There is no longer much doubt that this Oligarchical Elite literally owns our military, our leaders, our country, our money and their main instrument of modern propaganda, the mainstream media. A 2014 Princeton study clearly states America is no longer governed by Democratic process, but is ruled by an Oligarchy. The preoccupation, misdirection and constant propaganda provided by the MSM makes their actions and agenda almost impossible to ferret out … almost. This level of control is made possible by the divisiveness they instill in us through a constant barrage of fear, hatred and prejudice from birth. This Elite controls the ebb and flow of capital across the globe and can control or strongly manipulate Nations through central banking and the International Monetary Fund. This control is almost absolute, especially since they are willing to do whatever it takes (via a total lack of conscience) to maintain that extremely valuable (in terms of power and money) control. 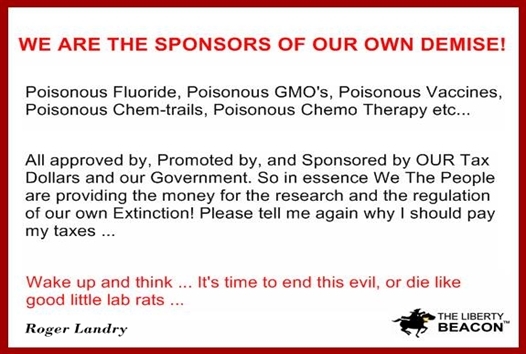 Bribery, Extortion, Murder and Perpetual Warfare are their tools and mechanisms of manipulation. We Are not talking about your local bank here, we are talking about the banking powers that tell them when, where, and how high, to jump … and then … when they can come down, and that they better not dare repeat what really goes on behind the veil of public perception. Almost every war in the last few centuries has been fought for the profit and strategic goals of this caste. Untold millions have died or suffered extreme poverty to satisfy their lust for profit, control and power. But if we are only seen as cattle to be manipulated for their goals … well … do we have any attack of conscience when slaughtering cattle? Some may, but the vast majority don’t and never even consider it. 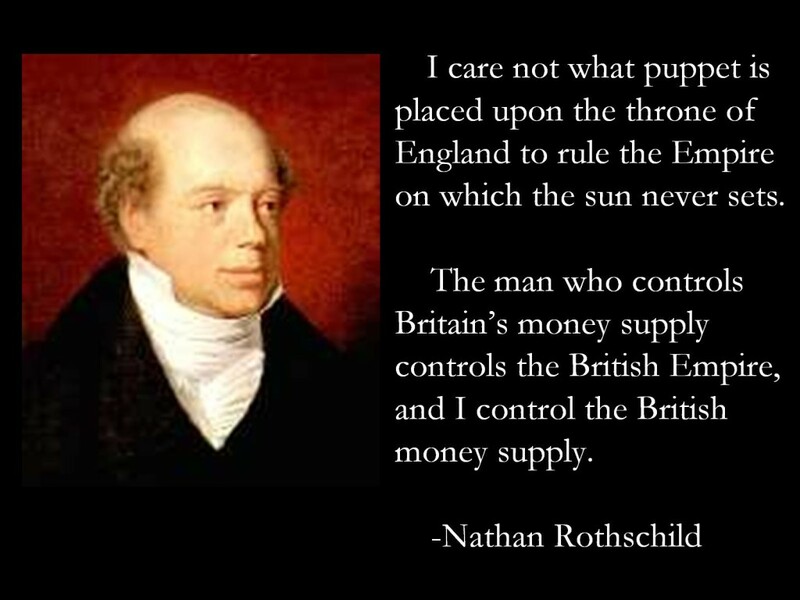 The Rothschild family net worth ‘Officially” is estimated far in excess of $400 BILLION, and they are thought to have a controlling interest (Via the intermingled and interbred eight families) in just about every major financial institution on this planet. This cabals influence and power go far beyond what most can ever imagine and an actual net worth is impossible to garnish. 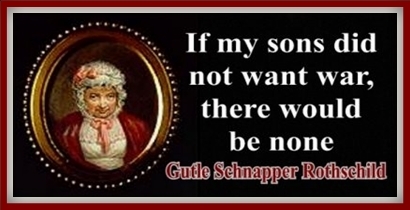 The actual sum may very well be magnitudes above the stated number, with some stating the Rothschild fortune and holdings make them the worlds only Trillionaires with some researches stating the family is worth as much as $500 TRILLION or almost half of the global wealth. Nations, presidents, emperors, monarchs and even despots bend before their collective will … or suffer the catastrophic consequences! This ‘attached’ article (When Rothschild Dials 911) was originally created and published by Left Hook by Dean Henderson and is republished here under “Fair Use” (see disclaimer below) with attribution to author Dean Henderson and Left Hook by Dean Henderson.